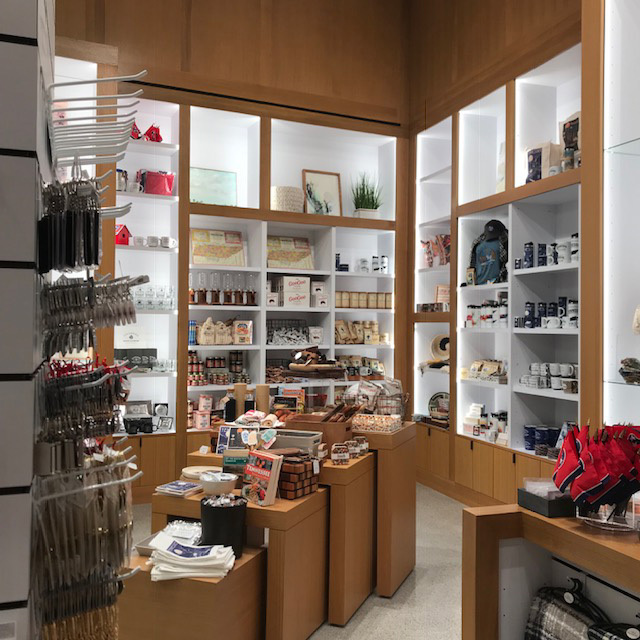 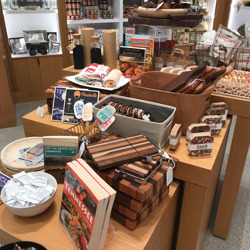 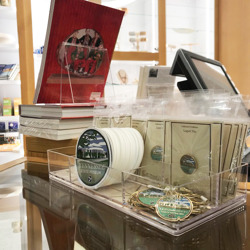 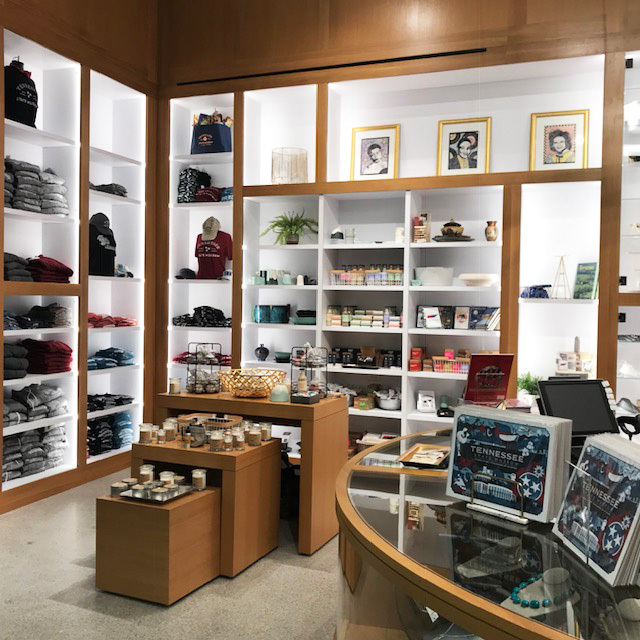 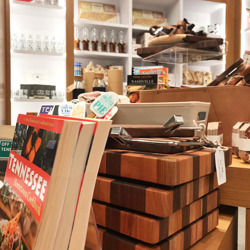 The new Tennessee State Museum Store on the first level of the Museum offers a unique history and art-focused shopping experience. 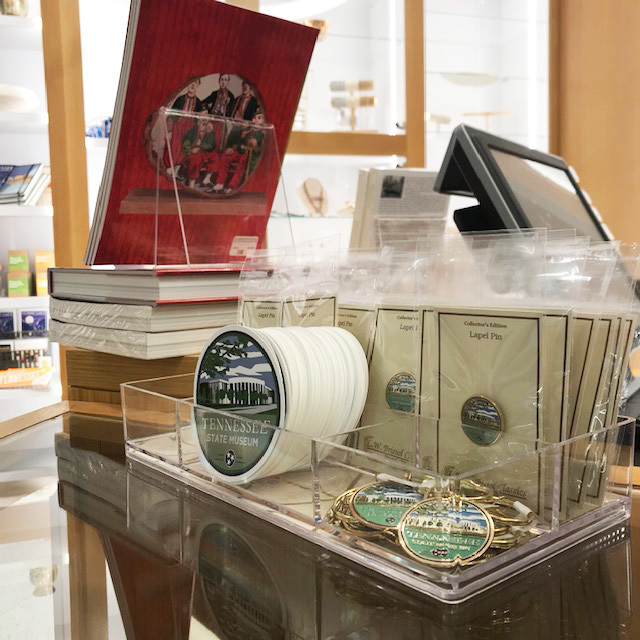 Browse a selection of handmade items from artisans throughout Tennessee, along with state history-related merchandise, a vast collection of books, specialty gift items, local foods and apparel. The Museum Store is open the same hours as the Museum. 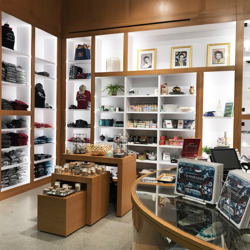 Have questions for our store manager? 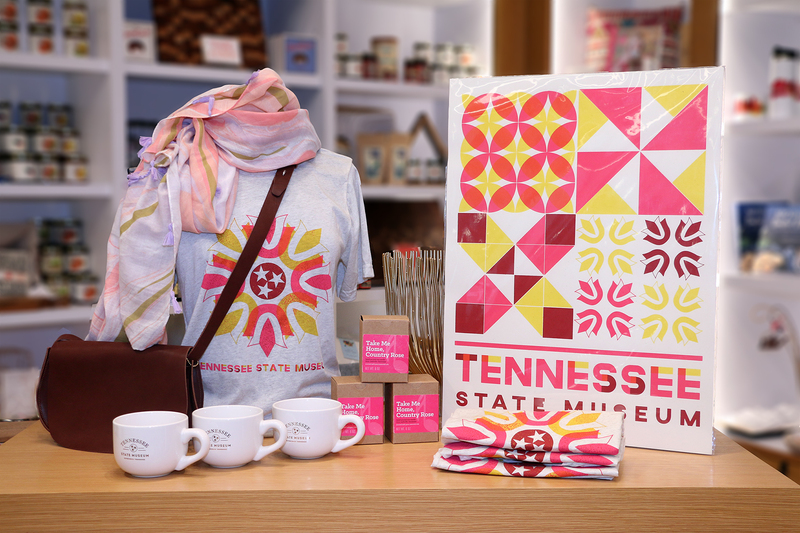 Send an email to store@tnmuseum.org.